The Coca-Cola Company announced on Friday its Coca-Cola Zero brand has partnered with Twentieth Century Fox on a major global promotional campaign for James Cameron’s epic-adventure film AVATAR. Set to be activated in over 30 countries, the partnership centers on bringing consumers unique access to exclusive and authentic content from the world of AVATAR in a variety of exciting ways. In an effort to provide consumers with the most compelling information about the movie, the digital team at Coca-Cola Zero collaborated directly with studio and filmmakers to create a must-visit destination for AVATAR fans. The site will feature regular “live” journalist reports from the moon of Pandora, providing fans exclusive views and insights into this spectacular world. Visitors to AVTR.com will be able to access exclusive AVATAR imagery, wallpapers, games and applications as well as regularly updated, real-time AVATAR news. Special AR enabled Coke Zero packaging featuring the AVTR mark will provide consumers with an immersive AVATAR related experience. 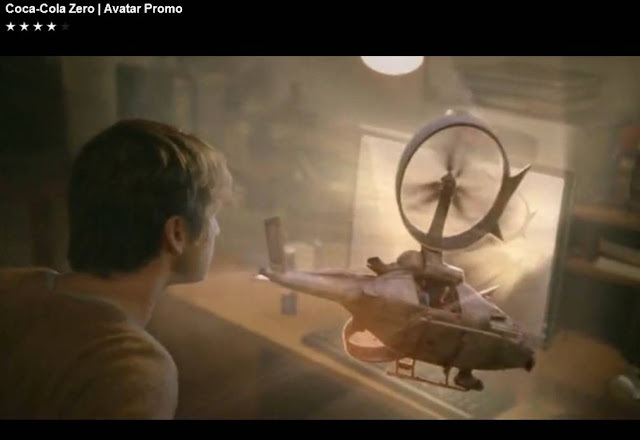 Through the use of AR technology – a web based application that enables the user to interact with 3D motion graphics – Coke Zero consumers will be able to maneuver a Samson helicopter, a vehicle featured in the movie. 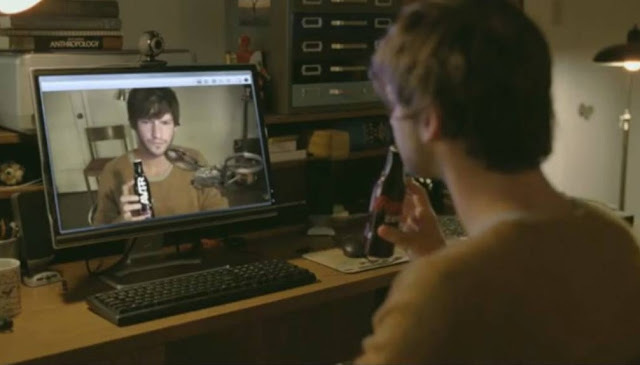 Users can unlock the AR experience in a number of ways including holding a promotional pack in front of a webcam, accessing the experience at AVTR.com or taking a picture of the AVTR mark or Coca-Cola Zero logo from some camera phones. Once unlocked, consumers can use a computer keyboard to trigger different actions including; shooting a missile, maneuvering the rotors of the helicopter and shooting its guns. AVTR.com will include a call-to-action telling the visitor to use one of the activating symbols against their webcam to initiate the experience.